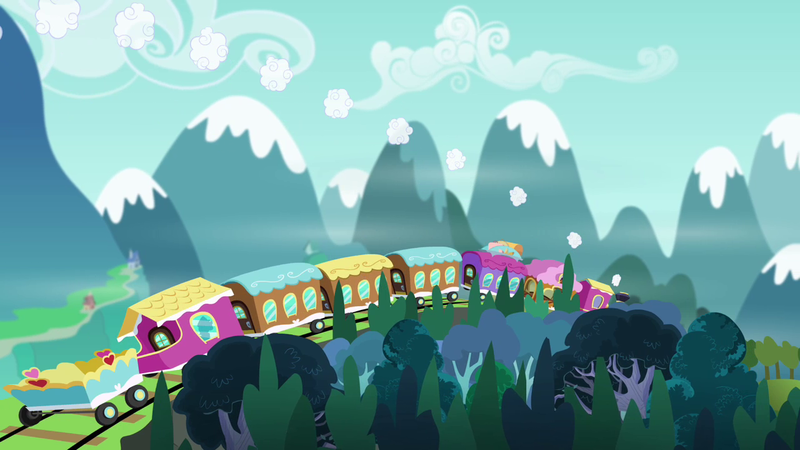 Remember back in S1 when the ponies did the title drops? So it seems like Canterlot Gardens won't make it. Let's see how many here went to Canterlot Gardens back in 2012. Let's look back at this years BABSCon. Do you skip the intro? Or do you like the Japanese and Italian openings more? Let's go back in time and start 10.10.2010. First FiM Episode ever got released. Over A Barrel caused a commision, Derpy's first days, the Gala build up and on. Let's see at the Equestrian technology. The horse drawn trains are no more. 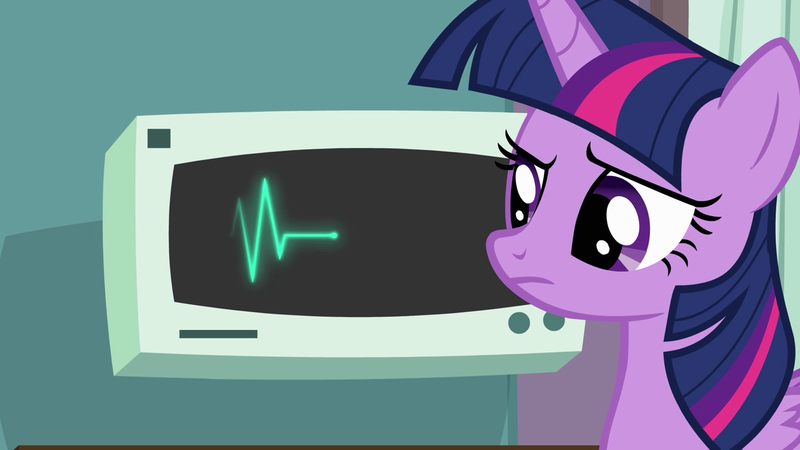 EKG has been seen in some episodes. I'm a 40 year Danish Brony. I have been around FiM since autumn 2011.